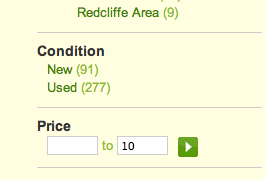 For the price of one pair of shoes you can find a closet full on gumtree. If you know how to work the site you can end up with shoes for a week for 10 or less! Here are some amazing finds I've come across today. All the shoes pictured are 10 or less. The set of shoes in the upper right hand corner is 10 for the lot!!! Some shoes have hardly been worn or were gifts that didn't fit. Whatever the reason these shoes are in excellent condition. Why pay 50 when you can snag them for under 10! 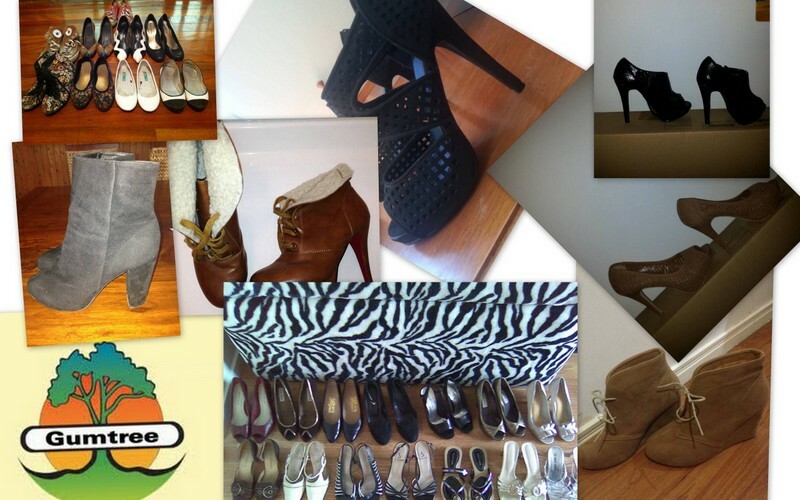 Check out these lovely shoes on the Clothing&Jewelry section of Gumtree. All you need to do is program your price bracket to up to 10.00!